This is a rare find! 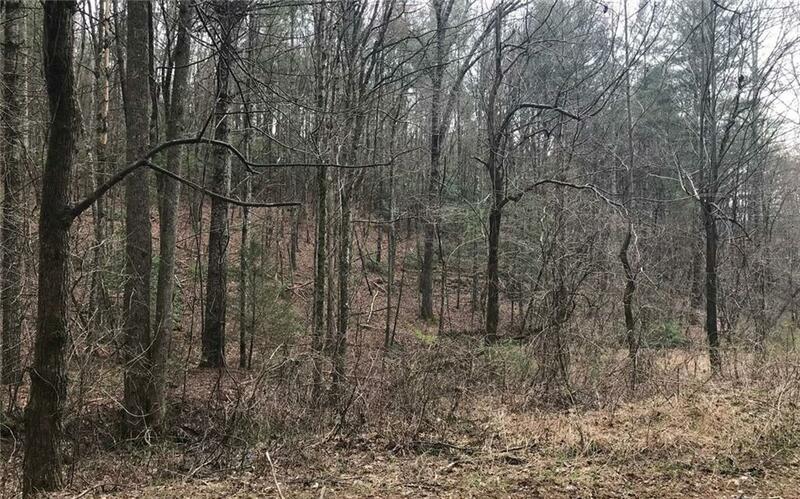 If you have been looking for that perfect large tract of land that has it all, then this is it. 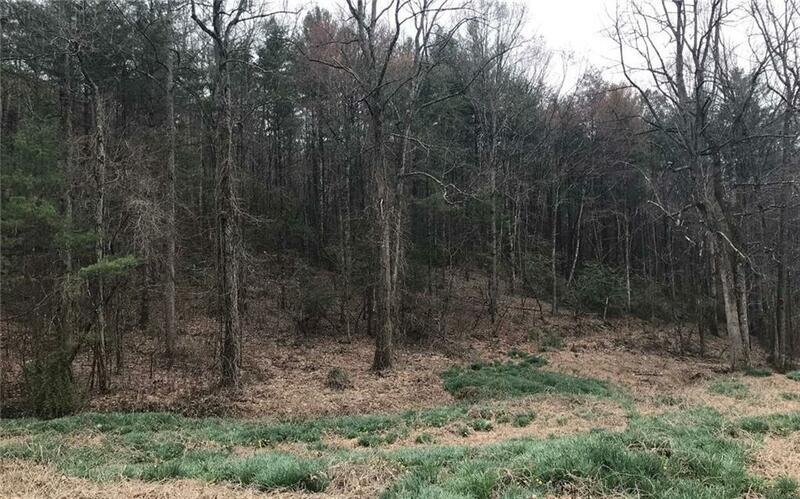 Almost 311 acres of property with springs, creeks, mountain views, and approx 1 1/2 miles of road already cut in. The property sits on both sides of Zion Hill Rd. Endless possibilities await you with this property. 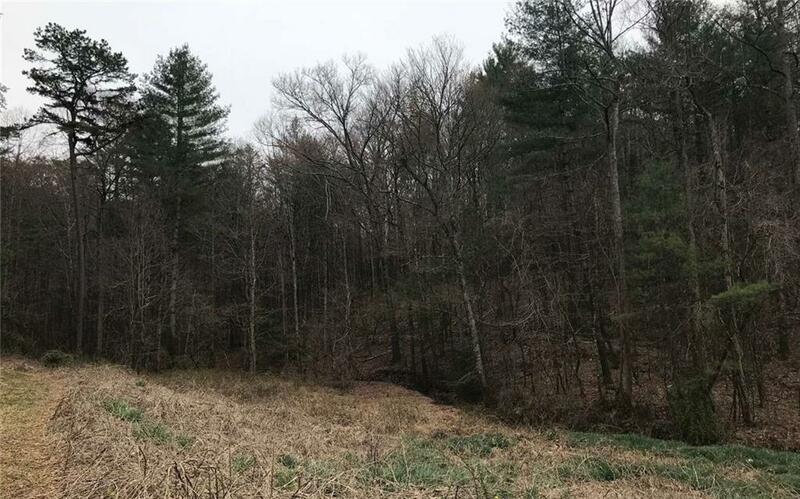 If you want a secluded retreat or want to build a development, this is the perfect spot. 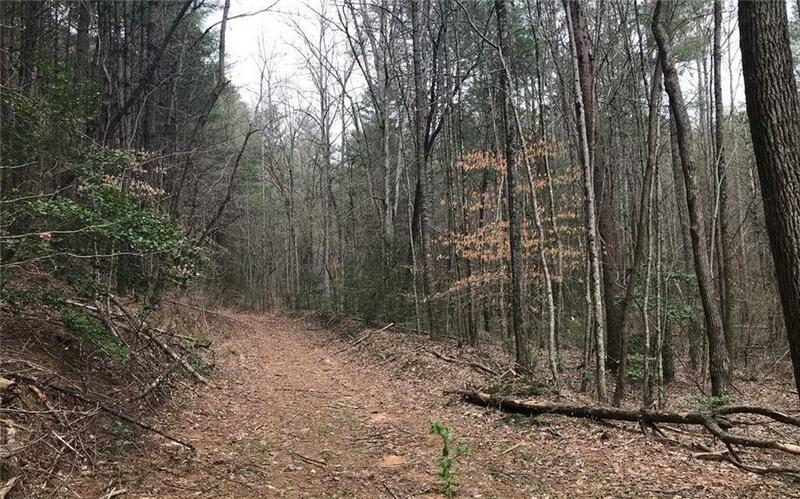 It is less than 10 minutes to downtown Ellijay with approx 600 feet of paved road frontage. Listing provided courtesy of Mountain Aire Realty, Inc..